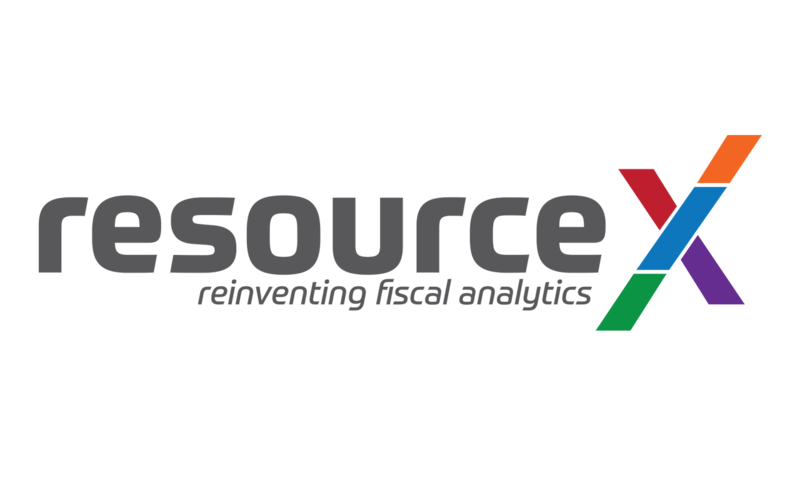 ResourceX aspires to change the way local governments approach budgeting and resource allocation. Local government budgets are often line item budgets consisting of 100’s if not 1000’s of organized account codes. It’s a good structure for book keepers but not the easiest to understand for decision makers. 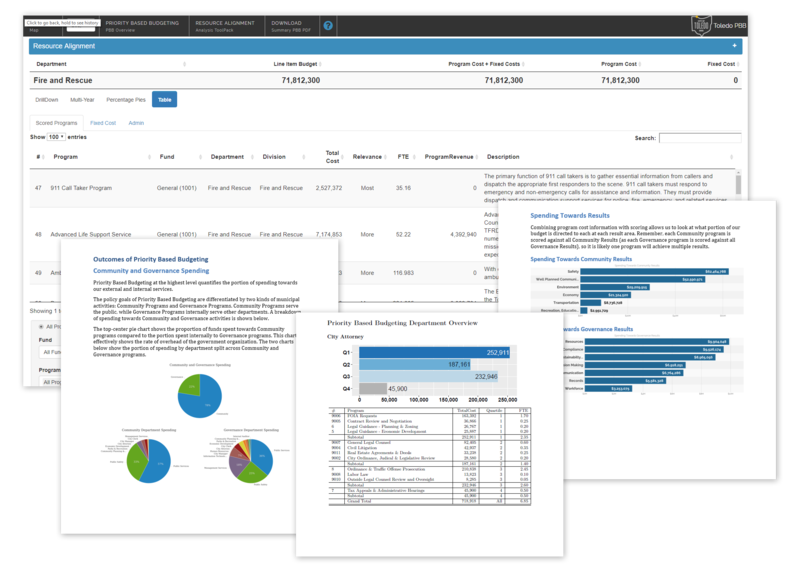 Priority Based budgeting is a newer budgeting process and best-practice. It maps the finance officer’s account codes to a program budget. Priority Based Budgeting apportions a price-tag to each program, scored and ranked relative to societal objectives. Despite its obvious appeal, Priority Based Budgeting can require tedious effort to map account codes to programs. The process is often led by consultants who rely on dozens of spreadsheets, making it expensive to implement and difficult to update and maintain. 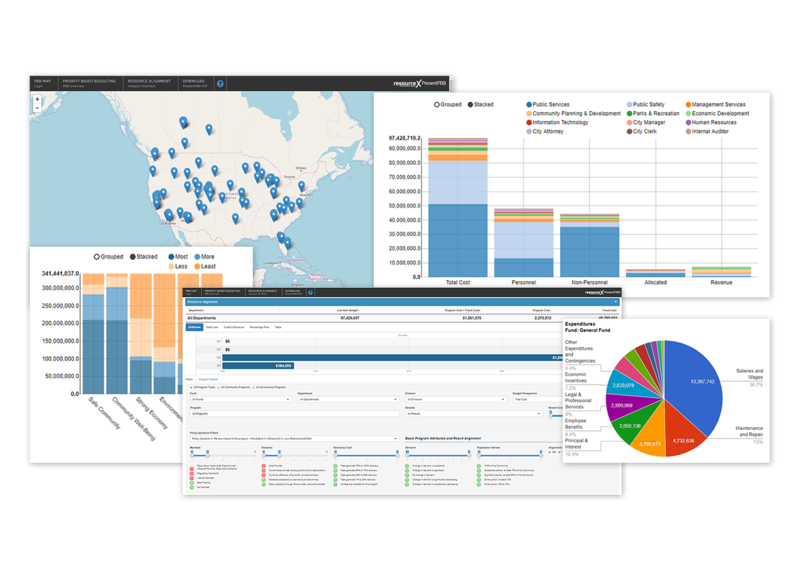 RStudio Shiny Server Pro and the R ecosystem have enabled us to quickly develop applications around our proven underlying model. Shiny Server Pro enables authentication and delivery of our applications at scale. While primarily public data, user authentication is still important to us so that content is never delivered without appropriate context to our different audiences. No one wants higher taxes. Everyone wants government decision makers to align resources with the programs that most serve the citizens and desires of the community. That’s what we are able to deliver now to our clients.